Chas. 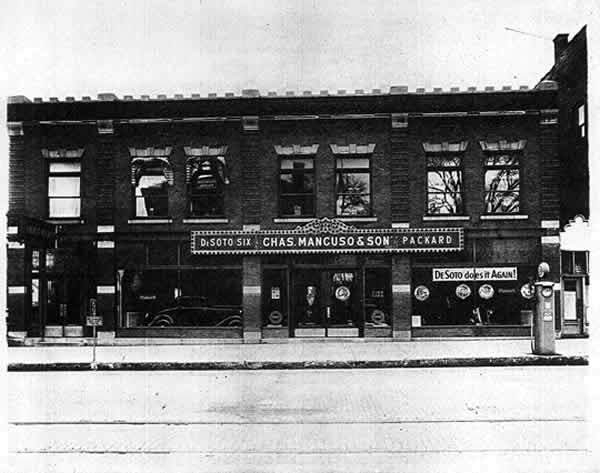 Mancuso & Son, Inc. was incorporated in 1911. The company’s first 75 years were dedicated to the development of commercial properties and businesses in western New York. 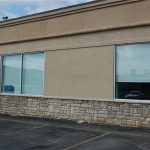 During this period the Company owned and operated automobile dealerships, restaurants, a wholesale plumbing supply company, movie theaters, a retail furniture outlet, a 36 lane bowling center and approximately 400,000 square feet of retail, office and industrial space.